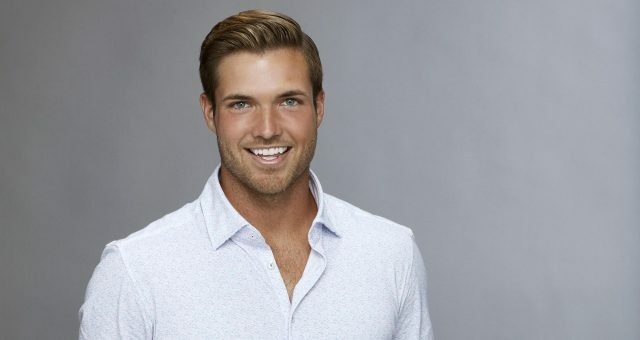 "The Bachelorette" Spoilers: Who Wins "The Bachelorette" 2017? The show is yet to air, but people are already speculating who the winner of The Bachelorette 2017 will be. The million dollar question is: Who got Rachel Lindsay to say ‘yes’ to his proposal? If you can’t wait to find out by watching the show until its season finale, keep reading ahead for spoilers! Didn’t curiosity kill the cat? Nobody seems to pay attention to this proverb anymore, as everyone is eager to know who wins The Bachelorette 2017. The show is all set to premiere on your TV screens starting May 22, 2017, but people don’t have the patience to watch until the end to know who walks down the aisle with Rachel Lindsay, The Bachelorette. 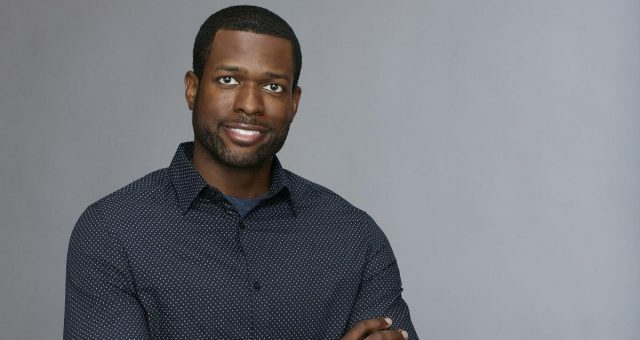 Who does Rachel pick on The Bachelorette 2017? Don’t worry, we’ve got all the details right here. 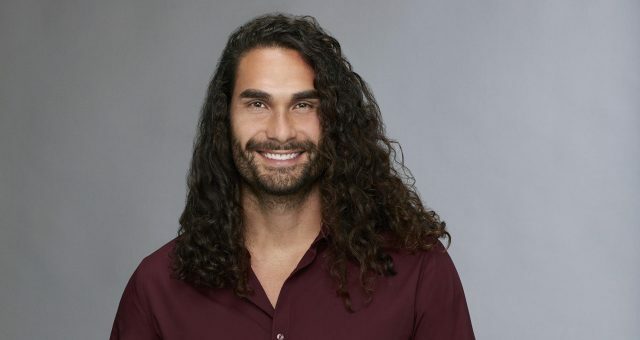 We are telling you the details of the winner of The Bachelorette 2017 right here, so if you don’t want to know, then stop reading this article right now. Guess who spilled the beans once again ─nobody else, but our favorite spoiler, Reality Steve! According to him, the four men who make it to their hometowns with Rachel are Dean Unglert, Bryan Abasolo, Eric Bigger, and Peter Kraus. All four contestants are handsome, intelligent, and determined, meaning they could all be good matches for Rachel. This picture has absolutely nothing to do with exercise, but I needed a way to tell you all to come workout with me tonight at 6pm, Tuesday at 6pm and Wednesday at 6pm @kampsfit before we all take off for the holidays!! So get your asses signed up at kampsfit.com ! See you all soon! It’s a tough task for Rachel to choose one man from these handsome hunks, but she has to do it. 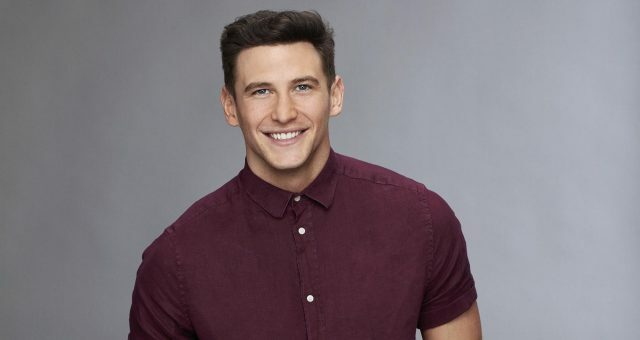 As Rachel narrows the group of 31 guys down to her final four, it is said that she then says goodbye to Dean Unglert (according to Reality Steve). He believes the remaining three contenders (Bryan Abasolo, Eric Bigger, and Peter Kraus) get to meet her family in Dallas, Texas. So, who does Rachel Lindsay choose to give the final rose to? Who is the man she decides to spend the rest of her life with? It’s none other than the business owner with a fear of heights, Peter Kraus! Apparently, he popped the big question to Rachel in Spain and the two are now reportedly engaged! It Ain’t Over Until It’s Over! We have to give it to the guy; Reality Steve is right most of the time, so we can’t take this spoiler lightly. However, he has made mistakes in the past, so what he says isn’t always 100% accurate. Only time will tell if he is right this time, too. So, until the season finale airs in August, there’s no way to tell who Rachel Lindsay actually chooses. Though it’s very possible Rachel is currently engaged to Peter, just keep in mind that these spoilers could well turn out to be horribly wrong! He’s hoping they’re not! The Bachelorette Season 13 premiers on Monday, May 22, 2017, at 9:00 p.m. EST on ABC.